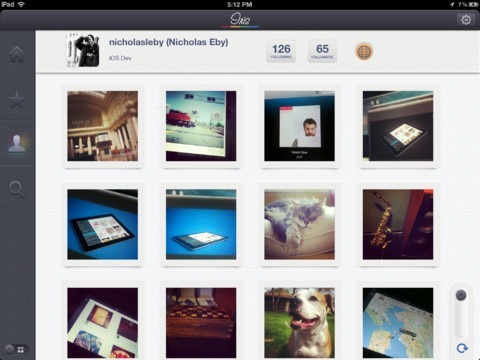 Iris For iPad Offers The Ultimate Instagram Viewing Experience – Download Now! While nearly all of the social networks’ official mobile apps are eclipsed by third-party offerings in terms of interface, functionality and user reaction, only rarely does an app truly set new boundaries in what it takes to be an exceptional app. 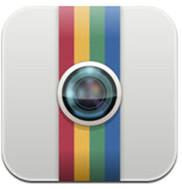 Instagram has been a revelation on Apple’s iPhone, and with an Android version just released into the wild, Facebook’s newest acquisition looks to be moving on to bigger and better things. With the new iPad offering an unholy measure in pixel density, it seems only right that the iPad should get a port of the 30+ million strong image social sharing app, but, as yet, there have only been a bunch of, average-to-decent Instagram viewers. While many of the apps do pull their weight, none of them have managed to hit the heights. That is, until now. 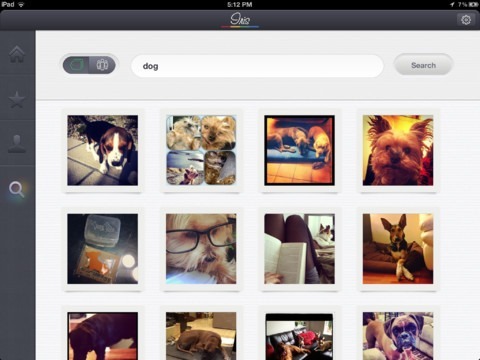 Iris for iPad, which has just been released over at the App Store, truly does both Instagram and the iPad a great deal of justice, paying homage to an exceptional service and device with aplomb. Unlike similar apps hitherto, it doesn’t merely scrape the surface in terms of features; instead, it draws you in and entices you to fall in love with Instagram all over again. Without meaning to digress into bleating about other Instagram viewers for iPad, many of them have showed promise, but failed to deliver in terms of substance. 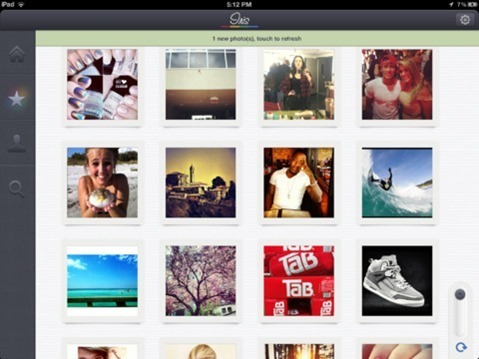 Once iPad users have gotten over the fact they could view Instagram on their iPad, the next step is usually to delete the rather restricted app from their home screen. Not today. Iris is on a whole new level, allowing you to like and comment on images posted from your friends in the main view. It looks similar to the iPhone version, but still has its own unique design quirks which compliment the larger display. In fact, in many areas – such as checking out your followers/following lists – Iris even outdoes the iPhone version, with the larger screen attributable to the less compact, often stifled and claustrophobic UI. In your own profile, you’ve the option to toggle between a large-image and small-image grid, with the latter naturally allowing you to view more images at any one time. Meanwhile, if you tap the icon resembling the globe, you can view your images by geographical location – as you can with your stock Photos app, but in an interesting twist, you can also check out the locations of other people’s snaps – provided they’re geo-tagged, of course. 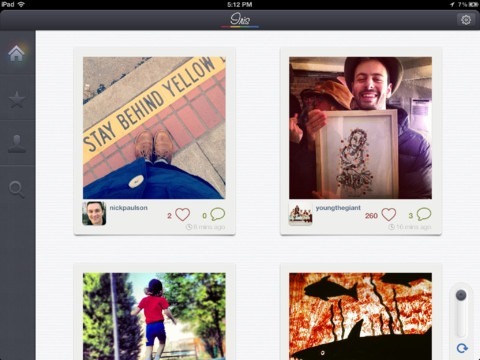 It costs $1.99 from the App Store (download link below), but if you like Instagram – and especially if you have the new, retina-toting iPad – then this two dollars you will not regret parting with.